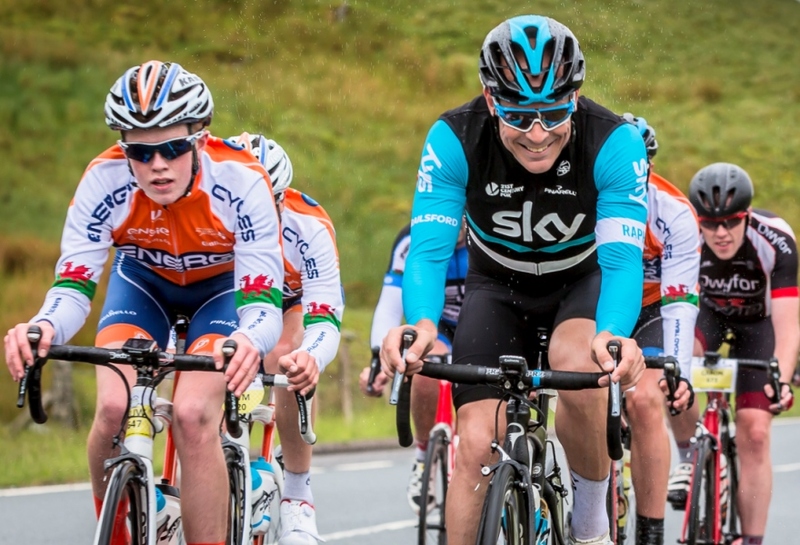 Sir David Brailsford has been one of the most prominent figures in British Cycling. Over the past decade he has spearheaded its success - Tour de France, Tour of Britain and Olympic Gold Medals. What better way to pay tribute to the local legend than officially unveiling two stunning cycle routes in his honour. The two ‘Ffordd Brailsford Way’ cycle routes are 50 miles and 75 miles long. From the Menai Strait, on to Caernarfon Castle that forms part of the UNESCO World Heritage Site, the routes also passes 13th century castles of Llywelyn ap Gruffydd in Dolbadarn (Llanberis) and Dolwyddelan. 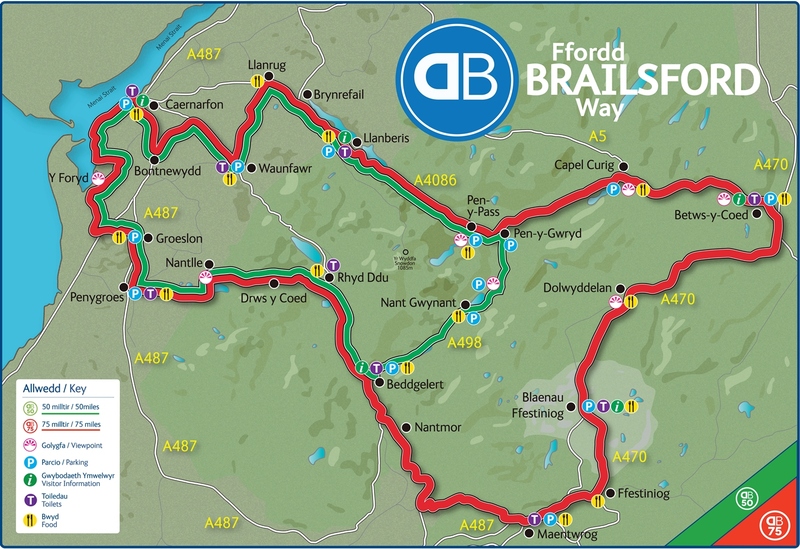 The Brailsford Way route which includes tough climbs as well as exhilarating descents through the heart of Snowdonia will offer a real challenge for experienced cyclists that want to challenge themselves as well as allowing novices a chance to cycle along some of the country’s most picturesque routes. To learn more, take a look at our Ffordd Brailsford Way video. > Pen y Pass is 359 metres (1,180 feet) high and three routes up Snowdon starts here (Miners, Pyg and Crib Goch). > Maentwrog, meaning ‘Twrog’s stone’, has a legend that states that Twrog threw a boulder from top of a hill and destroyed a Pagan altar. The boulder is said to be the same as the one seen in St Twrog’s Churchyard. > Crimea Pass, Blaenau Ffestiniog is near the World famous Zip World and Bounce Below. > Capel Curig has a population of 206 (Census 2011) but is known as a famous hub for walking, climbing, mountaineering and mountain biking. > 88% of Penygroes population speak Welsh.